Electricity is a vital part of modern living that is easily taken for granted. Regardless of the age of your home, electrical issues can occur at any time. More often than not, such problems make themselves known before they become too serious. If the warning signs of electrical trouble are ignored, property damage and other negative outcomes are possible. Luckily, if you know the signs, you can spot issues before they become a big deal. Calling in an electrician when a problem is still minor makes for a repair that is less expensive and much safer for everyone involved. One of the symptoms of electrical issues that is easy for the layperson to detect is strange smells. Although it is not uncommon for a brand-new electronic to emit an interesting odor upon first use, burning smells coming from electrical outlets should never be ignored. If you smell something burning coming from an outlet in your home, unplug all electronics that are connected to it and refrain from using it until a licensed electrician has examined it and made any necessary repairs. Sparking and buzzing coming from outlets or the appliances connected to them is also not normal. If an outlet sparks upon having something plugged into it or you hear a humming or buzzing noise coming from it, turn off the power, unplug appliances and discontinue use until you get an all-clear from an electrician. Your circuit breaker can also be an indicator of electrical difficulties. Although the occasional trip is not generally a concern, frequent tripping can be a sign of a problem. Circuit breakers trip when they become overloaded in order to prevent becoming overheated. Should a circuit breaker overheat, it creates a hazard. If you notice your breaker repeatedly tripping, it is worth contacting an electrician to get a diagnosis of the issue. 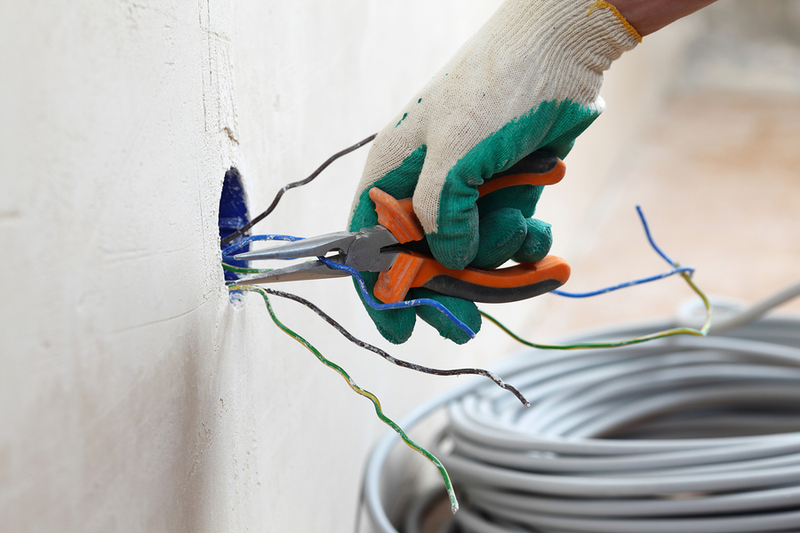 Electrical problems prevent themselves in a variety of ways. 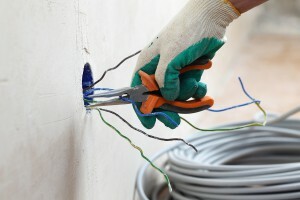 If you suspect an issue, do not hesitate to call an electrician to get an evaluation.